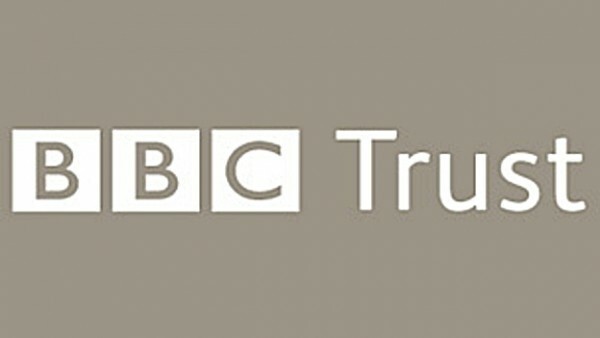 The BBC does not “crowd out” rival TV channels or local newspapers, according to a report released by the BBC Trust. In a recent green paper, the government questioned whether licence fee-funded programmes and websites have a negative impact on commercial media companies. The BBC Trust asked accountants KPMG to examine whether that was the case. 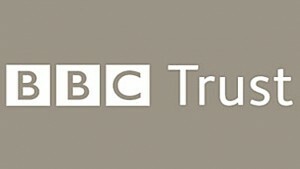 The report said the recession and rise in internet usage – rather than the BBC’s local news websites – have hurt local newspaper revenues since 2007. In recent years, newspaper publishers have criticised the scale of the corporation’s online news presence, saying it amounts to unfair competition. The KPMG report said the decline in local newspaper circulations and advertising revenues “can be explained by a combination of the economic recession and long period of slow growth which followed, and the steady rise in internet penetration”. It concluded that, while there was “some overlap” between local papers and the BBC’s local online news, local papers “provide a significant amount of additional content that is simply not available from the BBC website”. Social media and other local news websites – not just the BBC – could also have affected local newspaper circulations, it said, while websites like eBay and Gumtree have provided alternatives to classified advertising. “For these reasons, there is good reason to suppose that the increased adoption of the internet, and the way we all share information across it, has had a larger effect on local newspapers’ performance than the growth of the BBC online in isolation,” the report said. Last month, the News Media Association, which represents news publishers across the UK, called on the government to impose controls on the BBC’s local news services so they do not jeopardise the papers’ transition to the digital era. Meanwhile, the report also found there was “no firm evidence” that an increase in BBC entertainment or news TV programmes had a detrimental effect on the hours of such shows broadcast by commercial rivals. BBC Trust chairman Rona Fairhead said: “The BBC operates in a vibrant market, not a vacuum, and this report finds that the current BBC does not freeze out commercial investment simply by existing.